Wednesday was an exciting day, it was the first day of October and it was 82 degrees outside! Talk about wardrobe confusion. But I’m certainly not confused about the month of October, because it’s pumpkin month! 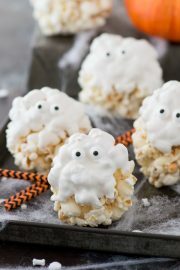 We shared our first pumpkin recipe of the season on Wednesday, you can take a little peek here. It involves chocolate chips and pumpkin AND it’s healthy, you’re going to love it. 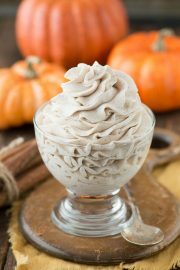 The recipe we’re sharing today is the ultimate dessert for pumpkin pie lovers! It really is like a piece of pumpkin pie all blended up and served in a glass. 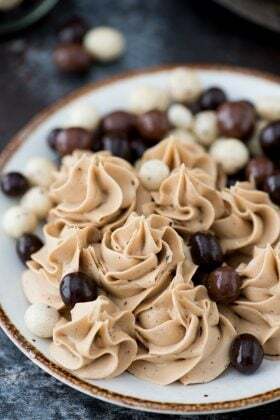 Now, I can’t necessarily say that this dessert is healthy, but sometimes desserts just need to be delicious and indulgent. 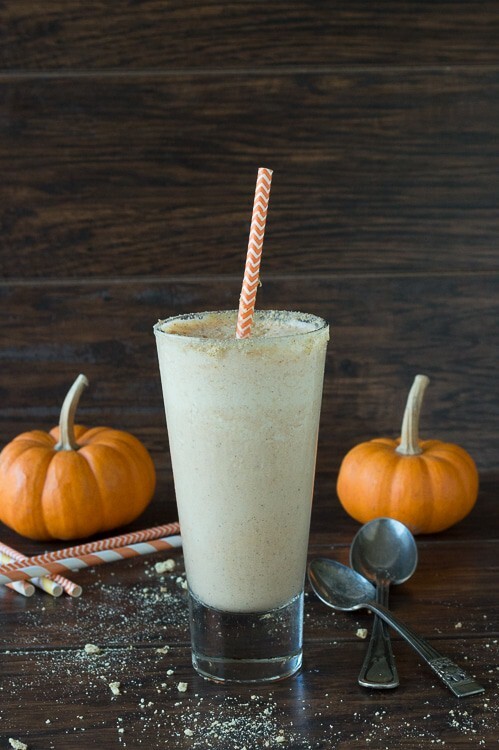 And if you’re choosing between pumpkin pie and this pumpkin pie shake, doesn’t sound like we’re looking for a healthy dessert anyway! But why choose? 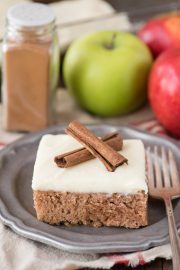 Make them both this fall season! 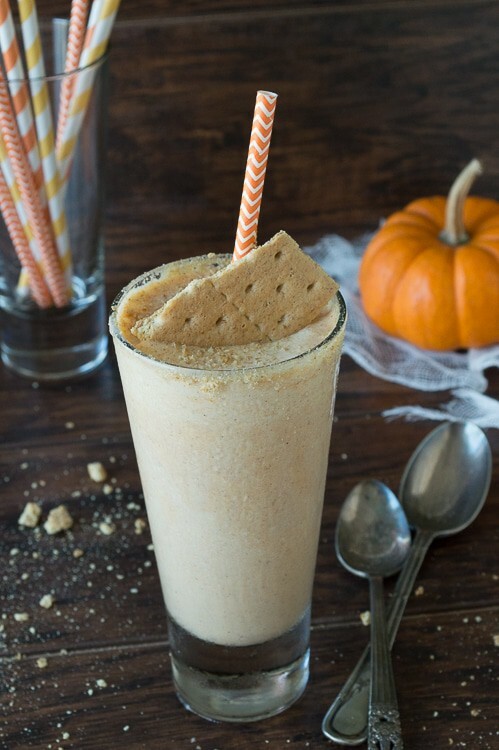 Homemade pumpkin pie seems like so much work compared to this amazing and easy Jack-o’-lantern milkshake. Vanilla bean ice cream, pumpkin puree, pumpkin pie spice, and graham cracker crumbs. I think I could almost say buh bye to pumpkin pie and make this our new thanksgiving tradition! 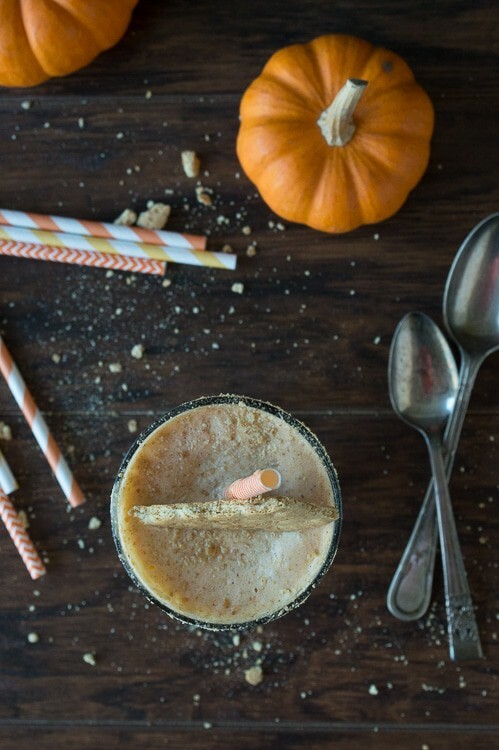 Between the turkey and the potatoes, if you make this pumpkin pie milkshake over pumpkin pie it’s one less thing to put in the oven. And in our house, we need all the oven space we can get during Thanksgiving because our oven is teeny tiny, it’s like the equivalent to the easy-bake-oven for adults. Speaking of teeny tiny, little pumpkins are so adorable. Do you have any? Oh they would love this for sure!! 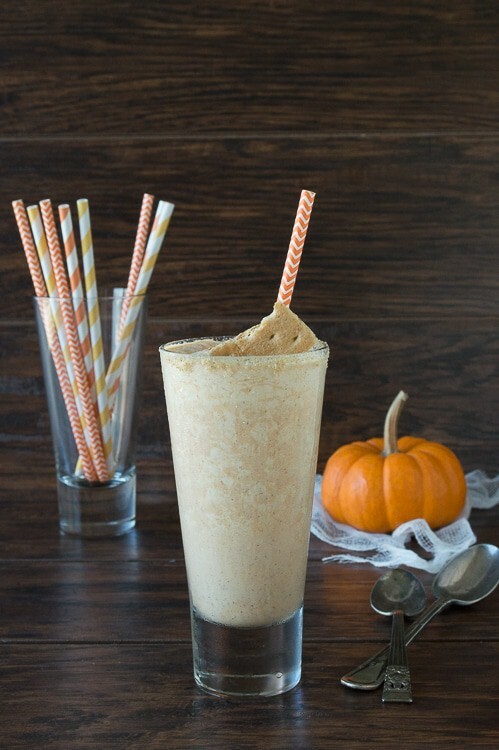 I love anything pumpkin and this milkshake sounds fabulous!! Thank you Laura! 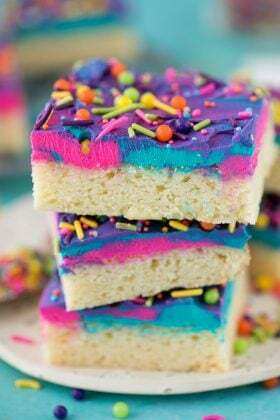 Just use gluten free graham crackers and you’ll be good to go! Had to eat both, to bad for Ryan. Food bloggers, we hoard pumpkin and can definitely NOT throw any away!! 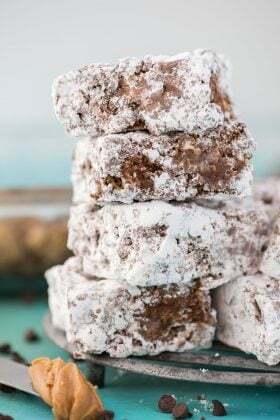 You’re right, this is a great way to use up the leftover!